A charming and heartwarming true story for anyone who has ever longed for a place to belong. “Anne of Green Gables,” My Daughter, and Me is a witty romp through the classic novel; a visit to the magical shores of Prince Edward Island; and a poignant personal tale of love, faith, and loss. 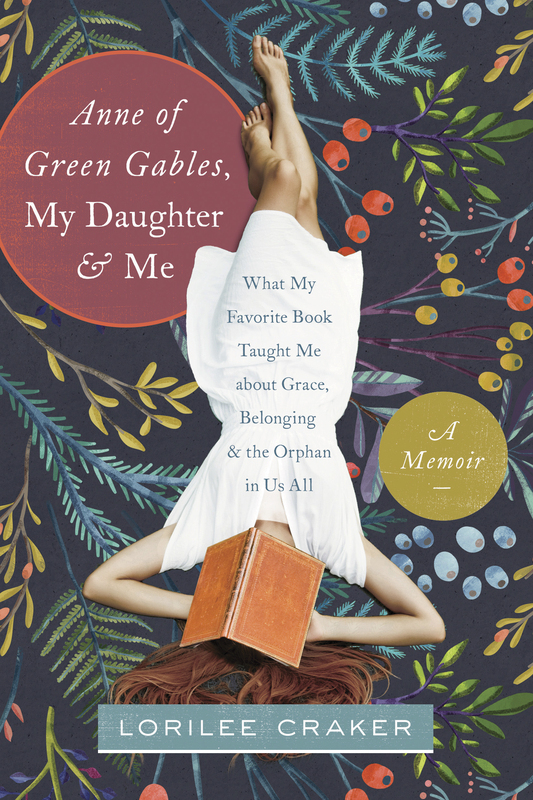 And it all started with a simple question: “What’s an orphan?” The words from her adopted daughter, Phoebe, during a bedtime reading of Anne of Green Gables stopped Lorilee Craker in her tracks. 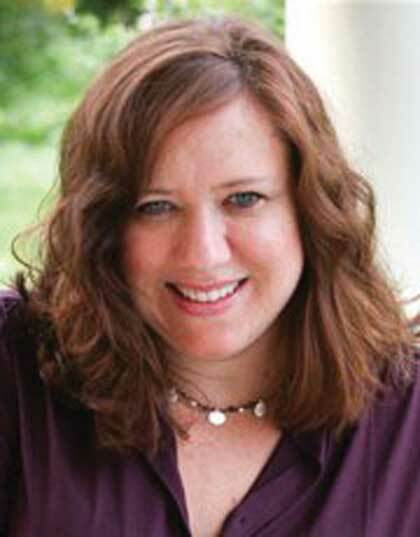 How could Lorilee, who grew up not knowing her own birth parents, answer Phoebe’s question when she had wrestled all her life with feeling orphaned—and learned too well that not every story has a happy ending? So Lorilee set off on a quest to find answers in the pages of the very book that started it all, determined to discover—and teach her daughter—what home, family, and belonging really mean. If you loved the poignancy of Orphan Train and the humor of Mennonite in a Little Black Dress, you will be captivated by “Anne of Green Gables,” My Daughter, and Me. It’s a beautiful memoir that deftly braids three lost girls’ stories together, speaks straight to the heart of the orphan in us all, and shows us the way home at last.